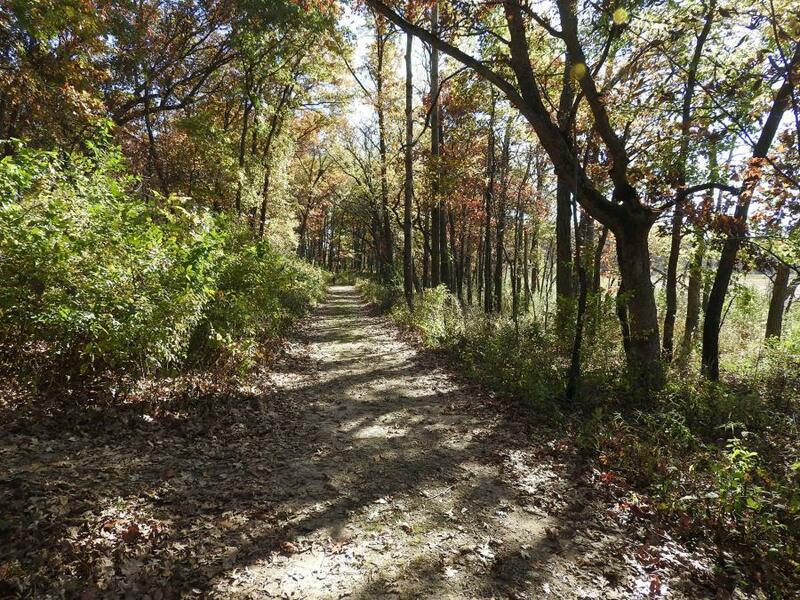 Here Comes Fall with Tom Murn ~ Join Naturalist Tom Murn for an early fall walk at beautiful Cherokee Marsh on Madison's north side. Enjoy the honking of Canada Geese calling to their mates to gather for migration! See the restored prairies and marshlands in full late summer glory. Cherokee Marsh is Madison’s largest conservation park. Explore beautiful trails through the woodlands, wetlands and restored prairies along the Yahara ‘Catfish’ River. Co-sponsored by Madison Parks, Friends of Cherokee Marsh and Madison Audubon Society. Follow North Sherman Ave. to the parking lot at the end of the gravel entrance road. Free, family-friendly guided nature walks at Cherokee Marsh North Unit Conservation Park are held on the 1st Sunday of each month, year-round 1:30-3pm.